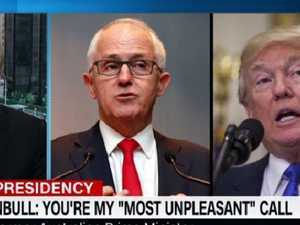 Donald Trump addresses United Nations Assembly. 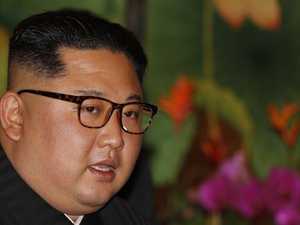 Politics KIM Jong-un wanted to assassinate his half-brother in the most “gruesome” and public way possible earlier this year to “horrify the rest of the world”. 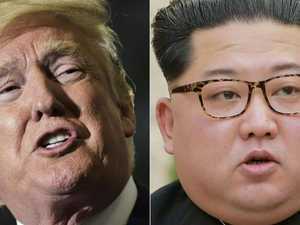 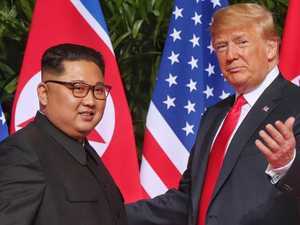 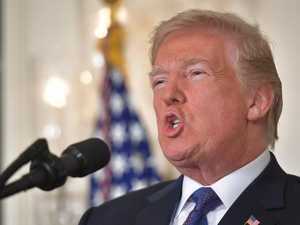 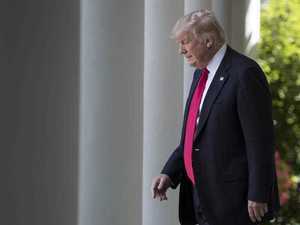 News US President Donald Trump says “Rocket Man” is on a “suicide mission”, in a shock debut speech at the United Nations.